Purchasing a set stone is essentially a cash-and-carry approach, suitable for those in need of a quick purchase, be it for a gift or for personal enjoyment. This is not the case however for those who view colored diamonds as a long term investment asset. Why? Because it is hard to determine the true quality of a preset stone. Diamonds with inclusions, scratches, or unwanted undertones, are often intentionally set in a way in which their flaws can be concealed by parts of the jewelry piece or hidden away from a viewable angle. Is investing in loose or colored stones right for you? There is one exception to the rule, and that's historical value. If the set colored stone has a long history and provenance, it may in fact be much more valuable than a loose diamond of the same caliber. Additionally, once set, it is very difficult to safely remove the gem without causing any damage to the exceptional craftsmanship, consequently diminishing its value. Loose diamonds facilitate the proper assessment of their quality. The buyer can carefully inspect the stone from all angles for flaws, and identify any issues before purchasing. Loose diamonds are also easier to purchase within specific budgetary confines. Whether the stone is for gifting purposes or as an investment, buying a loose colored diamond can present numerous options within an established budget. This is contrary to buying a set stone where options may be limited and the buyer can be forced to settle for less quality. Loose stones can often be purchased directly from the manufacturer, skipping many parts of the distribution chain. This could lead to a more affordable purchase. 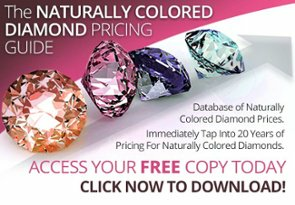 Purchasing a loose colored diamond allows for the buyer to customize their piece into the setting of their preference, making it truly unique. 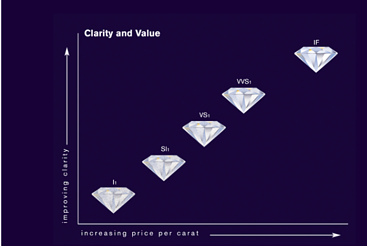 In our previous article “What to Look for In a Diamond Investment” we discovered how the 4Cs affect the value of a diamond and how each C can directly impact a purchasing decision. In summation, here is what you should be cognizant about when evaluating if a diamond is worth purchasing. When buying loose colored diamonds, the color is the defining factor in determining value; the richer the color, the higher the price. This is contrary to what is known about colorless diamonds where any visible tint of color deters the stone’s value. The GIA grades colored diamonds on the depth of their color, ranging from fancy light, fancy, fancy intense to fancy vivid. Clarity in diamonds refers to the presence of flaws that affect the passage of light. 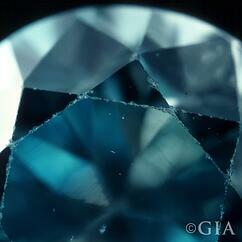 These inclusions can affect the brilliance and intensity of color in the diamond, thus affecting its worth. 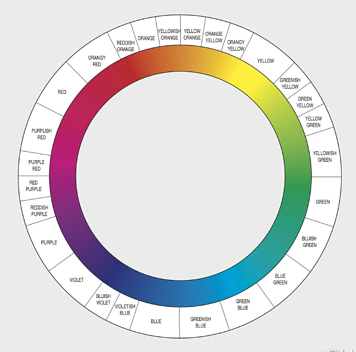 However, in fancy colored diamonds, clarity is a factor that can often be overseen if the intensity and rarity of the color is on the high side of the spectrum. 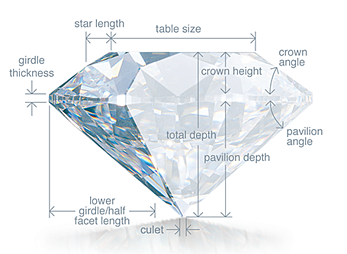 The cut of a diamond is graded between fair, good, very good, and excellent, depending on the angles of facets, number of facets, symmetry, and how well light reflects back to your eyes. 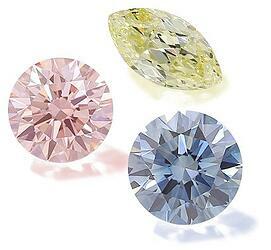 Carat weight in fancy color diamonds is as important as with colorless diamonds, since these gems are priced per carat. Large fancy colored diamonds are less frequently discovered, which skyrockets the price of the larger stones when found. When purchasing loose colored stones, it is highly recommended to ask for a diamond certificate. 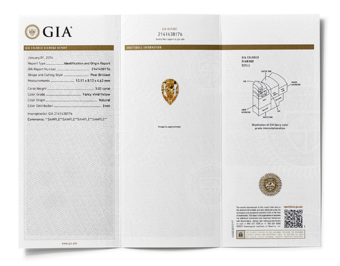 This can arguably be considered the 5th C. The most commonly used diamond-grading laboratory in the USA, (and among the most highly credited gemological institutes globally) is the Gemological Institute of America (GIA). In the ever-changing financial world, investors have begun to think outside the box for their investments and colored diamonds have proven to be a stable investment opportunity. If you are considering a colored diamond as a long term investment, it may be best to purchase a loose stone over a set stone as these have higher ROI and their value is easier to assess and authenticate for potential buyers. Do you have any further questions or comments, please Share your thoughts on Facebook, Twitter, or the comments below!